The 2019 General Elections are around the corner. 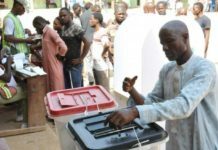 In fact, politicians are almost putting final touches to their consultations with stakeholders across the Seventheen Local Government Areas In Abia state. 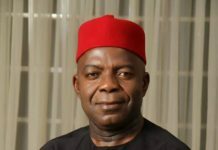 For Abia South Senatorial Seat under the platform of the Peoples Democratic Party(PDP) the die is cast; many people have thrown their hats into the ring for the Senatorial position. Among them is the incumbent Senator Enyinnaya Abaribe who has held the seat 12 years now. In 1999, the ‘all knowing and mighty’ Abaribe sabotaged the interest of the Ukwa/ Ngwa people to back Arc. Dan Nwankwo for the governorship position and defected to the Chief Orji Uzor Kalu camp to become deputy governor. Within three months of being elected, he started fighting his boss and escaped being impeached. This led to Ukwa/Ngwa people rallying round to save their ‘prodigal son’; Abaribe. 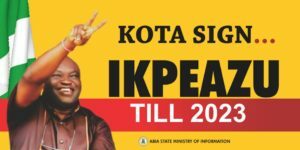 In 2003, he resigned as deputy governor and soon led the Ukwa/ Ngwa bloc on a wild goose chase of contesting for governor under All Nigeria Peoples Party (ANPP) with the Otu-Onu (Just Once) slogan. Abaribe led his Ukwa/Ngwa people to a political war in 2003, a war he knew was unjustified and caused deaths, maiming and sorrows to many individuals and families. Ask the Igbodiegwu Alozies and the Achiboy Duke Agbaghigba who got shot by Ex-Gov. Orji Uzor Kalu’s security when he blocked the convoy of the latter at Arungwa junction on the Enugu — Port Harcourt Expressway , among others families. Abaribe was advised from the highest quarters never to leave PDP but chose to drag his people into a needless political war which he led, causing sorrow and losses to his own people. The Olusegun Obasanjos and Emmanuel Adaelus of this world are still alive to confirm this. Abaribe has been at the senate for almost 12years Now, yet the federal roads; Aba – Ikot Ekpene highway and Port Harcourt road in his constituency are impassable. The Aba water scheme has been lying waste since God knows when. What can the Ukwa/ Ngwa people remember Abaribe for? Is it the billions of Naira donated to him by the Ukwa/ Ngwa people at home and Diaspora in 2003? Is it for arming her youths with guns for elections? 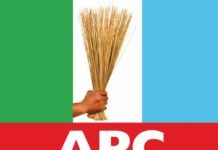 Is it for sabotaging the governorship ambition of Ukwa/ Ngwa aspirants like Arc. Dan Nwankwo in 1999 and Elder Iheanacho Okezie Orji in 2007? In fact, Abaribe has caused pains and sorrow to Ukwa/Ngwa people and has been rejected. Common sense dictates that when a public officer performs poorly, he should not force himself on the people but rather give way for others. And this explains why many Stakeholders in the Abia South Senatroal District people have been calling on Senator Abaribe to drop his ill-fated Fourth Term aspirantion and support a more acceptable candidate , but it appears he has chosen to be the fly that goes to the grave with the corpse. To compound matters, Abaribe is arrogant and selfish. 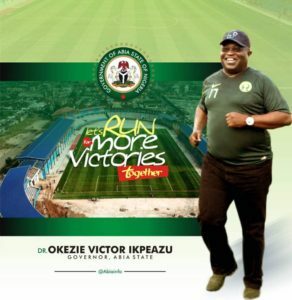 He sees himself as the only Man qualied to be Abia South Senator for Life . He has failed to understand the damage he has caused the people since he was elected Senator in 2007. He still believes that he is the best thing that has ever happened to the Ukwa/ Ngwa clan. There is no doubt that Abaribe’s constituency, Abia South is one of the most poorly represented senatorial zones in Nigeria. Residents of Aba, the commercial city of Abia state have asked why Abaribe can’t attract the attention of the federal government to the dilapidated state of the Aba – Ikot Ekpene highway and the Port Harcourt road in the city. Why would Abaribe always regale us with tales of how he is the voice of NDIGBO at the National Assembly, yet his Abia South Senatorial zone boosts of the one of the highest number of unemployed youths and lack of access roads in the federation? Even his native Ohuru community in Obingwa LGA has no electricity for a long time now. The simple truth is that the people are tired of Abaribe deviousness. Or what can one say of a so called senator whose major achievement is to publish the list of people he claimed to have empowered with N10, 000 and N20, 000 handouts during weddings, burials, payment of house rents, child naming ceremonies and settlement of hospital bills. A look at some of the Constituency newsletters published by Abaribe reveals the list of people who sought assistance from him arranged in batches against their problems. 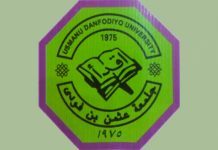 For instance, Mr. A got N10, 000 to settle the hospital bill of his sick wife, Mr. B got N20, 000 for the burial ceremony of his father; Mr. C got N20, 000 assistance to pay house rent. There are many public office holders who have given more financial support to their constituents but have not gone to the extent of publishing their names like Abaribe has continued to do. A constituent who got the N20, 000 assistance for the burial ceremony of his father four months after the event was surprised that the Senator listed his name among the people he has empowered. He regretted collecting the ‘empowerment handout’ and almost returned it but was stopped by party members. Abaribe and the few people waiting for crumbs from his table must be told that the renewed image laundering he embarked upon cannot and will not change what we know about him. 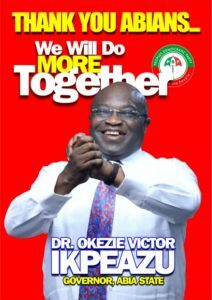 He has started buying Sienna cars for people, tricycles and motorcycles for people across the six LGAs of Abia South. Beneficiaries of such Greek gifts should collect them and ignore him. 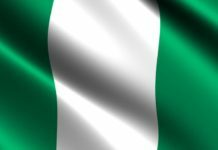 There are things a Politician should not wait to happen before he takes decision,it is very wrong that an acclaimed High Ranking Senator of the Federal Republic of Nigeria will wait to be told that the odds is against his ”Gun point” Fourth Term Ambition ahead of the 2019 General Elections. Before the 2015 Governorship Election in Abia State,Abaribe received the reward of his stinginess when his people unanimously rejected his then Governorship aspiration vowing never to allow a stingy Politician become the Governor of Abia State. 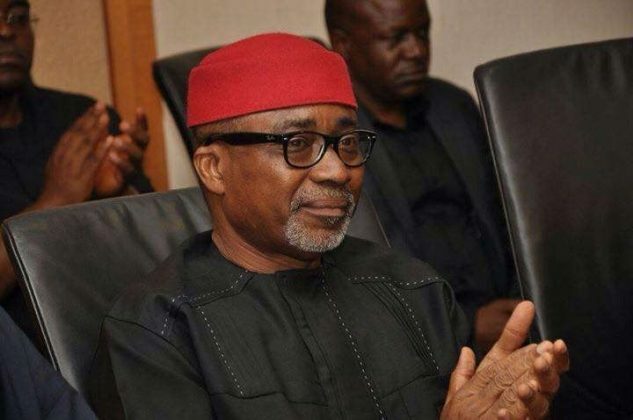 Abaribe as a Three Times Senator and Member of the Peoples Democratic Party(PDP) is expected to know better that the current Abia State Governor and a Member of his Party the Peoples Democratic Party came to power on the mantra of Equity and Fairness. How Fair is it that an Obingwa Man is the current Governor of Abia State who will be going for a Second Term in Office come 2019 and at the same time an Obingwa man is the Senator Representing a Senatorial District made up if Osisioma,Aba North and South,Ugwunagbo,Ukwa East/West and Obingwa Respectively. A Peep into Abia North and Central Senatorial District can confirm that Abaribe has wasted over 12years at the National Assembly doing Nothing,not even provided Jobs for Graduates from his Constituents. Simply Put,Abaribe is a Politician who cares only about his Stomach,his Wife and Children after all the Senators provided Government Jobs for his Two Children. 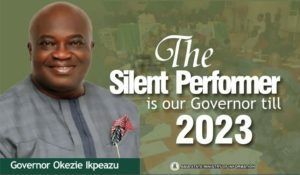 2019 General Elections will tell a lot on the Integrity of the Abia State Chapter of the Peoples Democratic Party(PDP) on the Party’s claims of Equity and Respect to the Principles of Zoning which saw the emergence of Governor Okezie Ikpeazu in 2015. 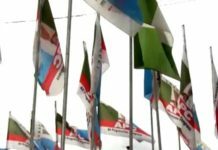 An attempt to give Senator Enyinnaya Abaribe a PDP Ticket for Fourth Term will make the Party Loose the Abia South Senatorial District Election because even the Major Stakeholders from the Area will vote against Abaribe’s Candidature.